You can't go wrong with this BLUE 2019 Lexus RX 350L. It comes with a 6 Cylinder engine. We're offering a great deal on this one at $55,782. The exterior is a dazzling blue. This is the vehicle you have been waiting for! Call now to schedule a test drive! Contact Information: Ray Catena Lexus, 1435 Boston Post Road, Larchmont, NY, 10538, Phone: (888) 203-6143, E-mail: rmichilli@raycatena.com. This new Nightfall Mica 2019 Lexus RX 350L in Larchmont, NY is available now at Ray Catena Lexus of Larchmont . 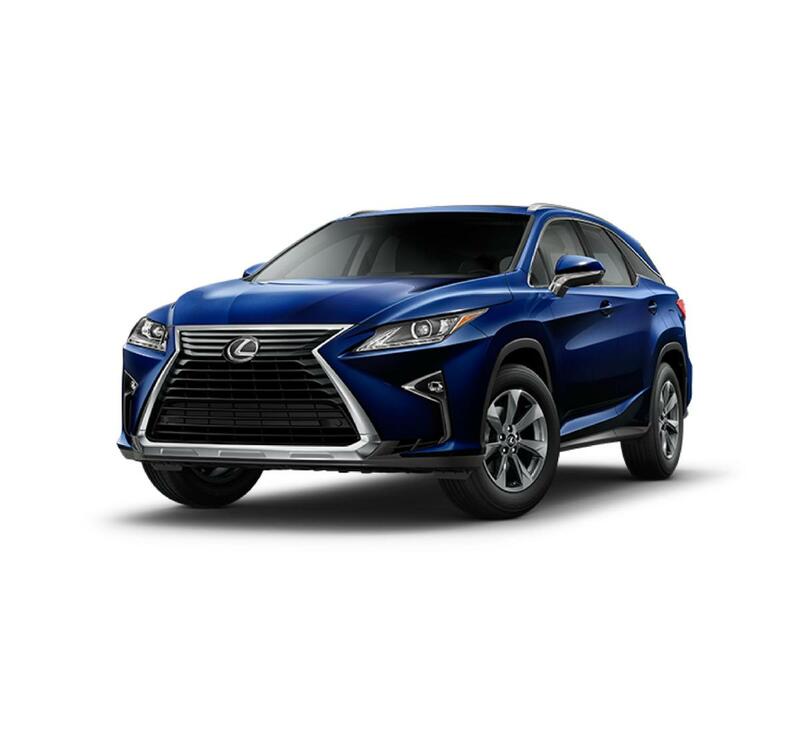 Ray Catena Lexus of Larchmont offers unmatched Lexus leasing and financing offers to help you purchase a Lexus RX 350L near the Bronx, Yonkers, and New Rochelle. Start the process of financing your new Lexus RX 350L by pre-qualifying for Lexus financing online. If you have questions about this Lexus RX 350L in Larchmont, or are interested in RX 350L financing, call us at (914) 833-5000 or contact us online. Test drive the Lexus RX 350L at Ray Catena Lexus of Larchmont today.